Potted Plants / Hive Potted Plants @Collab88 The post Dreamcatcher appeared first on Miaa Rebane. 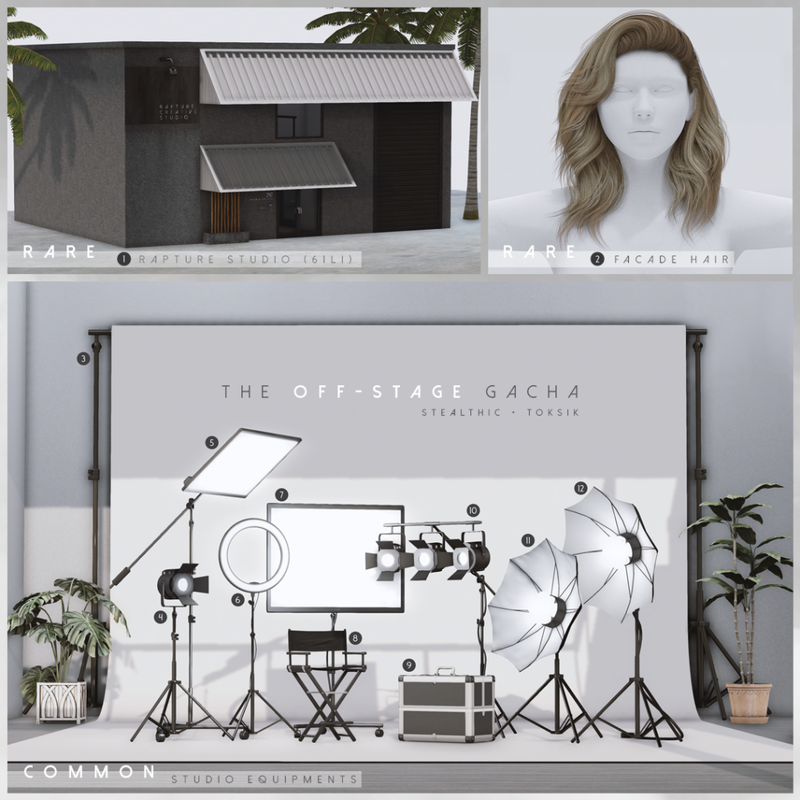 Studio Equipment & Backdrop / Stealthic x Toksik The Off-Stage Gacha @The Epiphany The post Invisible Crown  appeared first on Miaa Rebane. The Epiphany is opening its doors once more tonight at 10 PM SLT and I was privileged enough do some early playing! Back drop by RAMA Salon, Festival Flower Wall @The Epiphany (Rare) a LI hogger at 145 LI but so pretty! Jacket – Ison Plastic Bomber Jacket in Black The post Skin Fair appeared first on Miaa Rebane. Get in Touch with Spring at FaMESHed! I’m pretty sure we all wish Spring was here (those in the northern hemisphere, anyway…) and FaMESHed is helping with that! Flowers are blooming, you can go to the Drive-in, bake a cake and let the smells fill the house with your windows down.. while you wear something casual or something cute! Check out this round before it closes on March 27th. 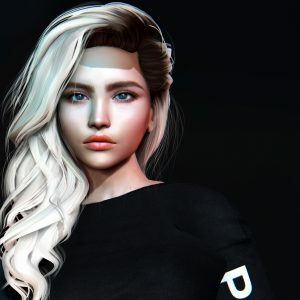 Ginger <3 xoxo Teleport to FaMESHed Teleport to FaMESHed Cam Shopping Sim MIA: Apple Fall, Void < ——–CLICK HERE TO SEE THE GALLERY!——– > Note: Any store listed as MIA either (1) did not have exclusive items clearly marked and/or able to be purchased, (2) was not completely set up; or (3) was absent at the event opening time of 12pm SLT on March 2nd, 2018. We try to cover any changes or additions after the time of designer set up, however due to other commitments, we are often unable to do so. Thank you for your understanding!